One of the oldest cities of Punjab State is Bathinda. It is located in the middle of Malwa Punjab. The name of the city has been derived from the Bhatti Kings, the rulers of Punjab during 6th Century AD. Bathinda is a place with religious and cultural importance. The city has important tourist spots like religious places, historical monuments, shopping malls, and industrial places. Apart from offering attractive tourism options in Bathinda City, travelers can reach many other places around Bathinda which are popular tourist getaways for the local people of Bathinda as well as for the visitors of Bathinda. These places around Bathinda can be reached easily through rail or road. Few places around Bathinda are described here so that people could arrange for a great weekend trip there. Amritsar is a very important religious and cultural hub for the Sikhs. 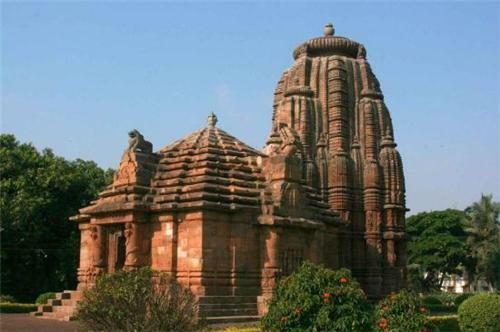 It is a popular city of India because of its rich association with history and religion. The city is world famous for the Golden Temple. 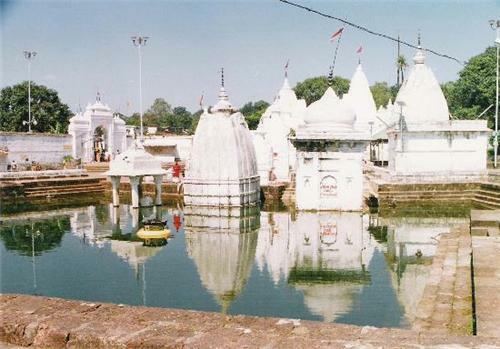 The name of the city is derived from the holy sarovar, Amrit Sarovar. Amritsar is only 182 km away from Bathinda City. Amritsar is well connected links through rail and road. The international airport of Amritsar is an important gateway for the national and overseas tourists. The National Highway-1 connects Amritsar to all major towns and cities of north India and other parts of India. The best time to visit Amritsar if from October-March. The city of Pathankot is considered as an important gateway to the great Himalayan Mountain. The city is like a resting place for most of the travelers who head towards the Great Himalayas. Located at the foothills of Dalhousie and Kangra, Pathankot is famous for its scintillating scenic beauty also. Pathankot is located about 276 km away from Bhatinda. The total time taken to reach Pathankot from Bathinda is about 4 hours 30 minutes.Pathankot has regular bus services from Bathinda. Rail Services link Pathankot to several other places of India. The summers are hot and humid and winters are freezing so months of October and November are considered as the best time to visit Pathankot. Nawanshehr is also known as Shahid Bhagat Singh Nagar. It is a famous tourist spot of Punjab and is visited by many tourists for its scintillating natural beauty. The former name of Nawanshehr was Nausar. 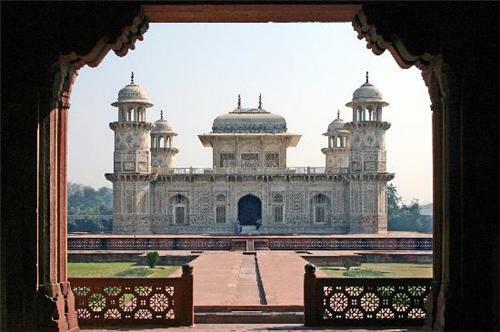 The city has its name derived from the renowned Afghan Chief, Nausar Khan, who was the founder of the city during the rule of Alauddin Khilji. The city was renamed as Shahid Bhagat Singh Nagar in the year 2008. The total distance between Bathinda and Nawanshehr is about 206 km and time taken to reach there is about 2 hours 30 minutes. Nawanshehr is well connected through rail and road and it is very easy to reach to this city from any part of Punjab and north India.Ludhiana Airport is the nearest airport of Nawanshehr. Starting from October till March, these months are the best time to visit Nawanshehr. The city of Gurdaspur has got its name from Guriya Ji, the founder of the city. The city is located in between Sutlej and Ravi Rivers and was established in the early years of 17the century AD. Gurdaspur is known for its sumptuous Punjabi Foods, special Punjabi dance form, Bhangra, the traditional Punjabi Pagri and many interesting tourist spots. 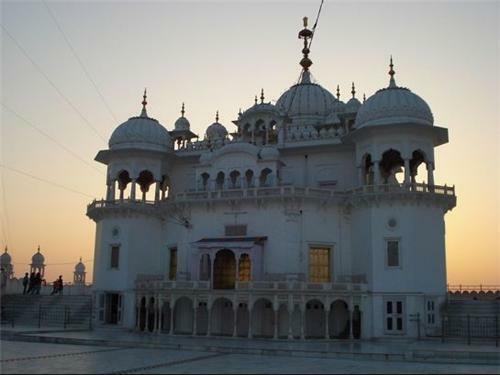 The tourist spots of Gurdaspur include religious spots, forts and many other historical places. 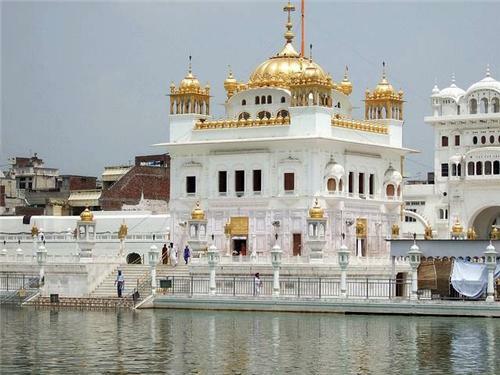 Important tourist spots of Gurdaspur are Gurdas Nangal, Dera Baba Nanak, Mahakaleswar Temple, Thada Sahib, Kirtan Asthan, Gurudwara Chola Sahib, Shahpur Kandi Fort, Madhopur, Fish Park, and others. The distance of Gurdaspur from Bahtinda is about 247 km and the total time needed to reach is about 4 hours. Gurdaspur can be reached very comfortably from Bathinda through road and the city is well-connected through the other parts of north Indian cities and towns. The best time to visit Gurdaspur is from October-March. Rupnagar was known as Ropar and is located in between Shivalik Range and River Sutlej. The strategic location of Rupnagar along with its interesting places to see make it an important tourist destinatios of Punjab. The city of Rupnagar always bubbles with colors of life. Tourists flock at this city during the fair of Holla Mohalla, a 3-day festival organized at Anandpur Sahib, important pilgrimage place of Sikhs. The city is about 224 km away from Bathinda. The total time taken to travel to Rupnagar from Bathinda is about 3 hours 50 minutes. Rupnagar has the weather conditions like most of the places of north India where summers are hot and winters are chilly. The best time to visit Rupnagar is during the months of October-March.